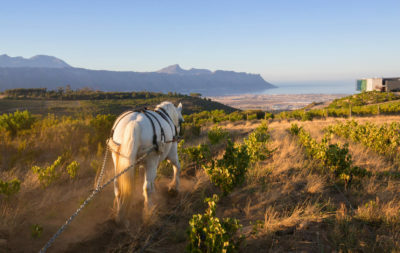 False Bay Vineyards, by Waterkloof Wines, introduces their new Revenant Red. 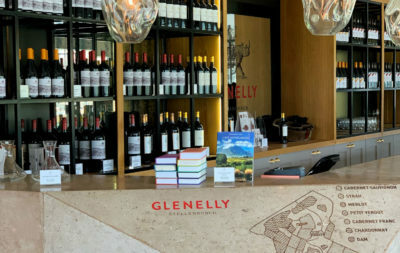 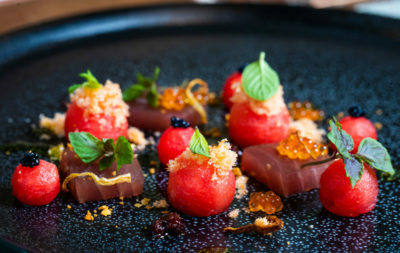 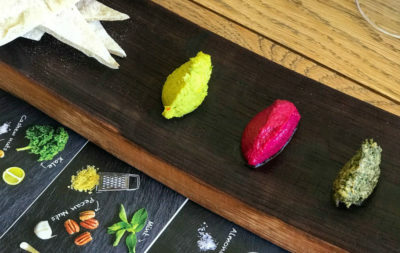 A unique food and wine pairing at Neil Ellis. 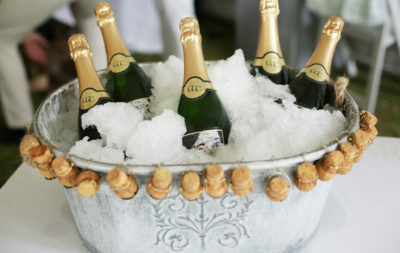 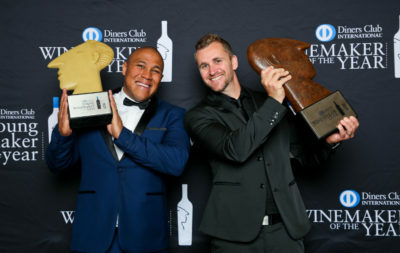 A toast to the Diners Club Winemaker and Young winemaker of the year.